Smanga Archie Mbongwa (born January 22, 1998) is a South African actor, writer, director and rapper. He is the son of Nokuthula Busisiwe Hlomuka and Skombuzo Mbongwa. 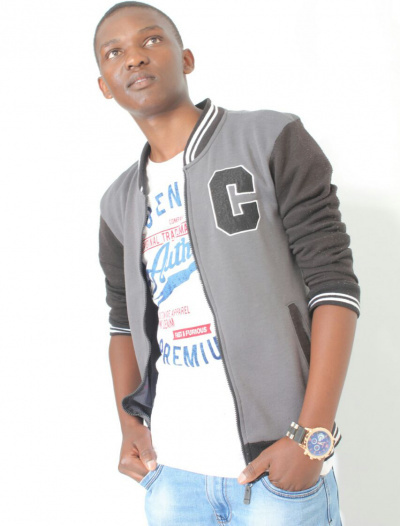 Smanga Archie Mbongwa's first movie role was in an unfinished 2017 film The Evil Mother. He also wrote, directed and produced a 2017 film Dare To Forever Mourn. 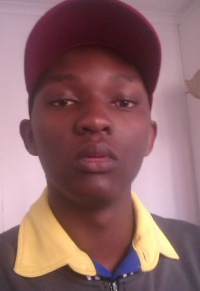 Mbongwa was born January 22, 1998 in Ladysmith, KwaZulu Natal. He is the son of Nokuthula Busisiwe Hlomuka and Skombuzo Mbongwa. He has a younger sister Noxolo Hlomuka(born on February 5, 1998). Mbongwa first acted in the 2017 film The Evil Mother as Melusi, the son of an Evil Mother but the movie wasn't finished. He then went on and wrote, directed and produced a 2017 feature film Dare To Forever Mourn which stars Philani Cyprian Mncube, Snethemba Lucinda Nsuntsha and Lihle Mdluli. In 2016, Mbongwa founded an entertainment company Samytaiment which is based in Ladysmith, KwaZulu Natal. It was launched in September 30, 2017.